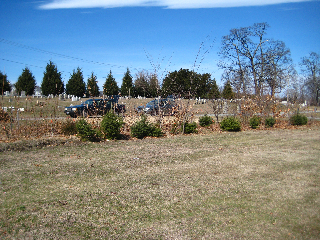 a project we could manage start and finish. 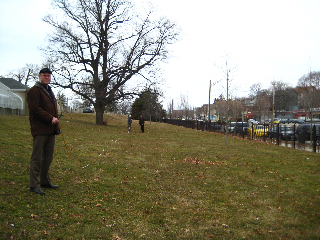 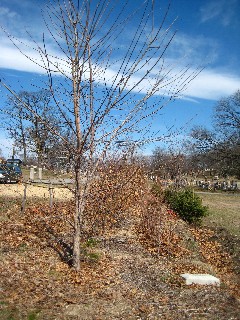 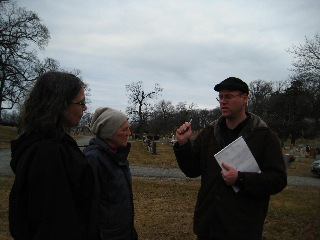 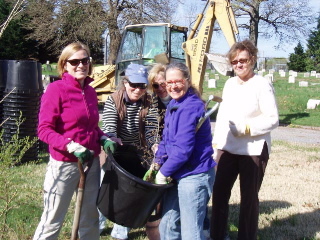 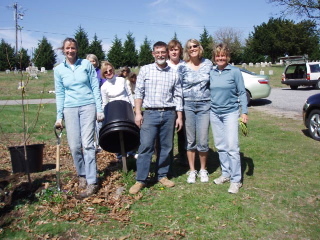 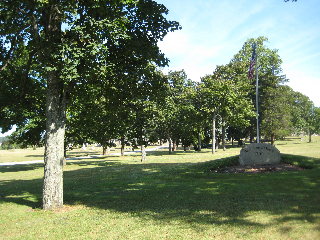 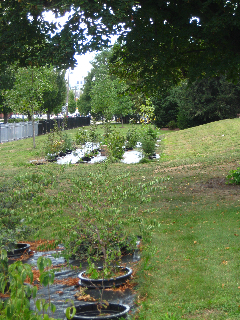 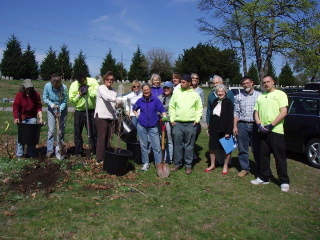 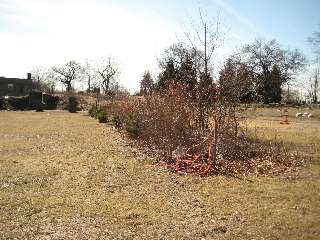 To that end we worked with the city forester and the city owned cemetery, the North Burial Ground. 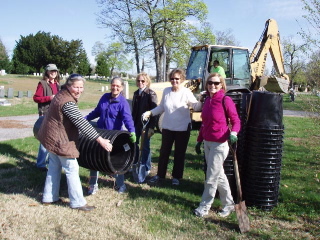 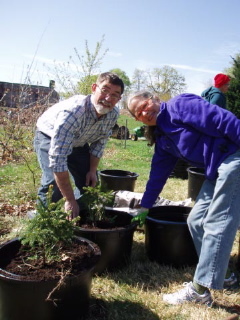 We transplanted 68 trees of all different kinds to a model tree farm funded by our club. The system we used is called pot to pot, the potted trees are put in a “socket” pot which is dug into the ground. 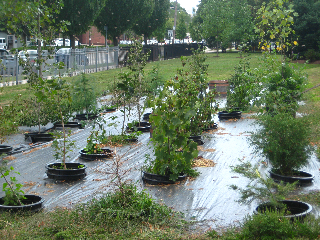 This system makes for less water use and easier transplanting. 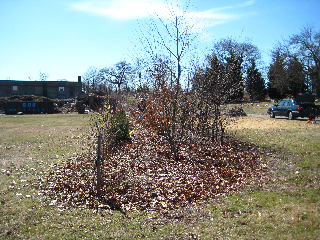 transplanted and create something of use for the community. 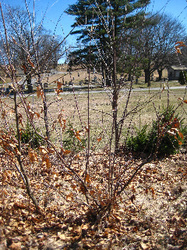 charge of the watering of the trees. 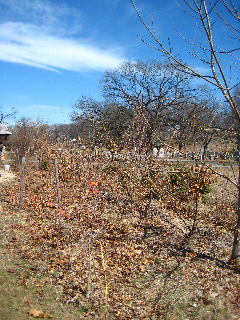 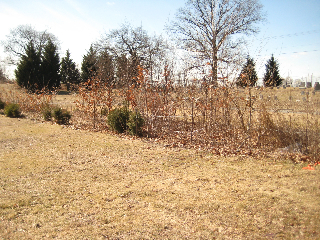 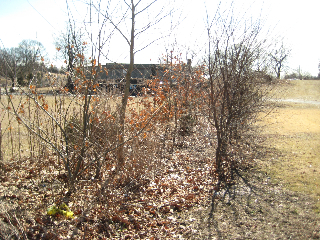 The area where we dug up the trees is now being sold as grave lots for the city’s benefit. 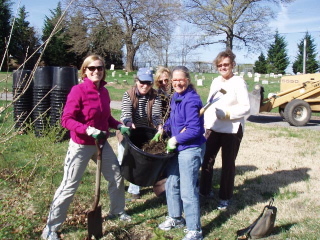 The day we spent transplanting the 68 trees. 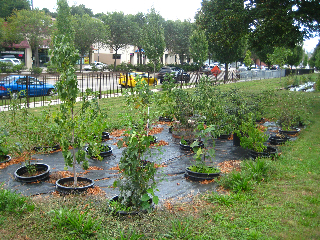 We are delighted to have helped the city in this small way.